On this page you will find links to selected IT-security related news articles from various sources, including news from conferences and some test results. Posts in this category might be written by externals and students. If you find some interesting news, please let us know! Reported incidents of CEO-fraud or business email compromise (BEC) scams are so bizarre that most people think they are urban myths, told by security specialists to spice up their business and catch the attention of board-level executives. Sadly, these “April Fools’ Day” story lines have the opposite effect on C-level management. Let’s take a look at a recent € 19.2 million CEO-fraud case and put BEC-scams in a cyber-crime perspective to see whether you still think “it won’t happen to me”. In October, Google announced two contract changes for European Android device vendors. One concerned a minimum security-patch requirement, and the other involved charging a fee for Google services (e.g. Google Play Store). These announcements indicate that many Android smartphones suffer from significant security weaknesses. Let us explain (and prove) why Google’s claims about the effectiveness of their Play Protect service are misleading, to say the least. Also this summer incidents were reported in general news media involving cyber- and ransomware-attacks on healthcare organizations. Cyber-attacks on healthcare organizations are not uncommon. According to CSO-online “the healthcare experiences twice the number of cyber-attacks as other Industries”. Why are health care systems so often attacked? 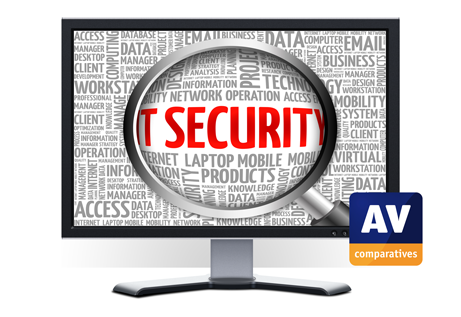 False Positives (FPs, also known as False Alarms) are harmless and legitimate programs that are incorrectly identified as malicious by an antivirus program. A false positive can have very serious consequences. In some cases, it will not be possible to run a legitimate program if it is blocked by the security software. 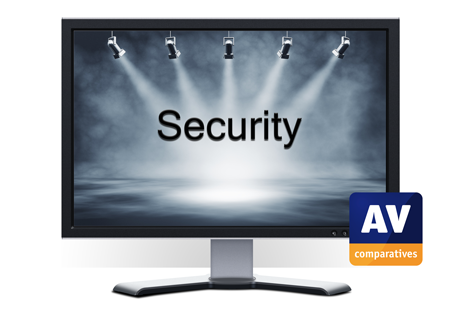 Spotlight on security: Why do AV products score so highly in professional tests? This question often arises on security-focussed internet forums. Why do antivirus solutions perform worse when tested by amateurs than when tested by professional testing organizations? It seems odd when hobbyist home testers publish tests on YouTube that seem to be a greater challenge to the AV programs than the comparative tests of professional organizations. Despite popular conspiracy theories, there is a logical explanation for these apparently contradictory test results. 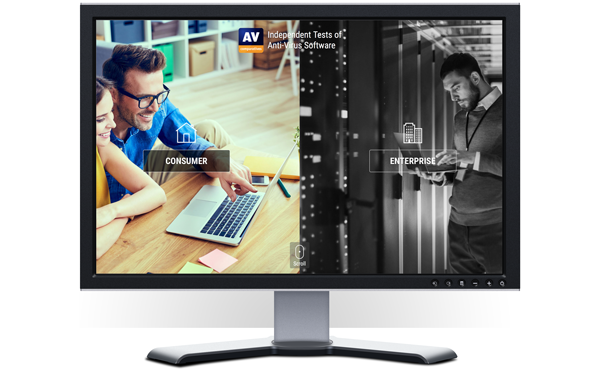 About one month ago we launched the redesign of your new AV-Comparatives website, which illustrates our expanding role as a global leader in IT security testing for consumer and enterprise users. To make it easier to find what you want quickly, we have split the site into two areas, Consumer and Enterprise. Each area gives you easy access to the relevant test results, methodology and charts. In both areas, the charts and test results pages have been completely redesigned. Malware in the media – Same old song with a different meaning? No, we are not going to talk about the classic Motown song out of the sixties performed by the Four Tops. This month’s blog is about Mark Zuckerberg’s promise, GDPR, Facebook’s new data leak and politicians putting their money where their mouth is. The question is, will that money be put on privacy or security? Analysis reports of several sources (US, UK) show that email is and remains the number one delivery vehicle of malware. The reason why email is so popular is because half of the people will open an email of an unknown sender. Email scams play on people’s emotion to trick them into opening emails. In this month’s ‘spotlight on security’ we will explain what psychological tactics scammers use to take you off-guard and lower your fences.